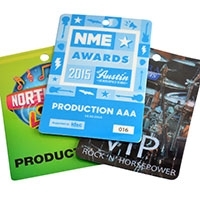 We supply accreditation, wristbands and lanyards to some of the largest exhibition and trade show organisers across the country. 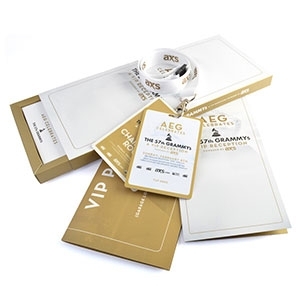 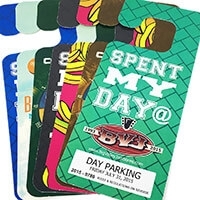 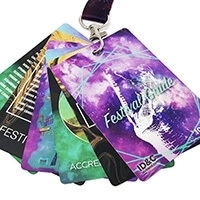 ID badges, custom printed wristbands and access passes are a secure way of controlling access to exhibitions and conferences. 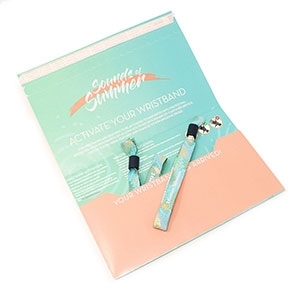 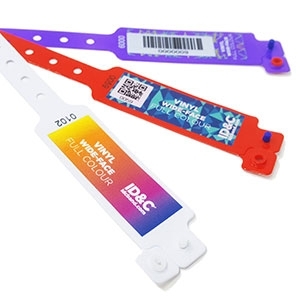 We also supply a number of innovative and engaging wristband solutions for promotional and experiential marketing events. 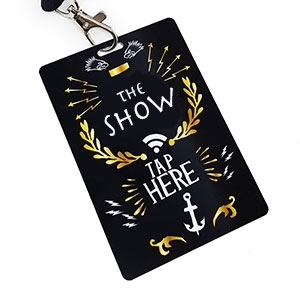 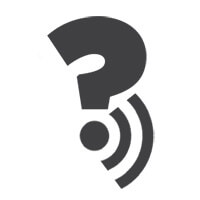 Using QR codes, barcodes and RFID technology, you can engage with audiences and bridge the gap between the live event space and the online digital world. 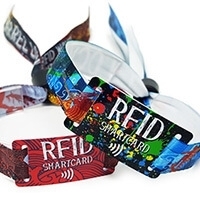 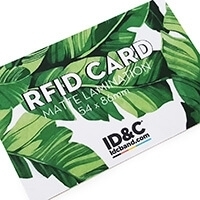 RFID passes will allow you to capture and analyse data easily which can help you make key decisions about how you organise future events. 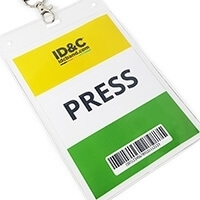 It also allows traders and exhibitors to engage with visitors more efficiently, enabling intelligent targeted marketing. 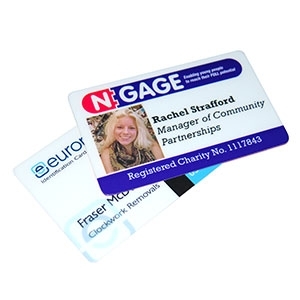 ID cards help to identify staff members and crew at your events. 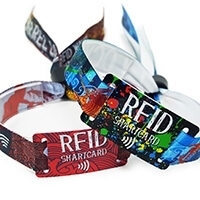 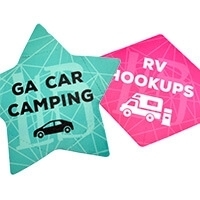 They can be fully customised with variable data, photos and more. 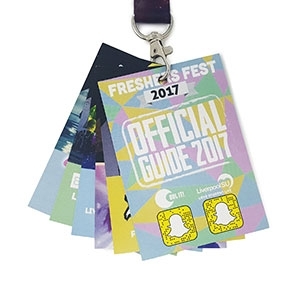 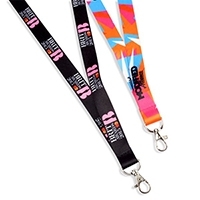 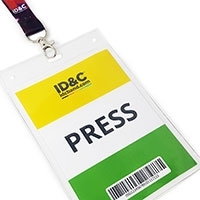 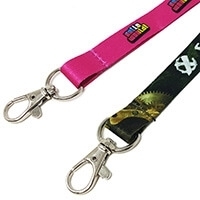 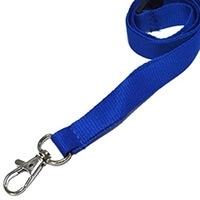 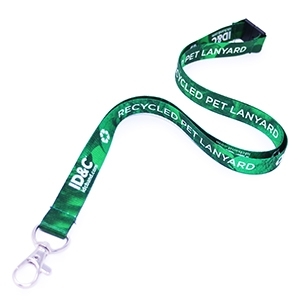 Our printed and stock lanyards are worn around the neck to display ID cards, event passes and guides, widely used across many events and exhibitions. 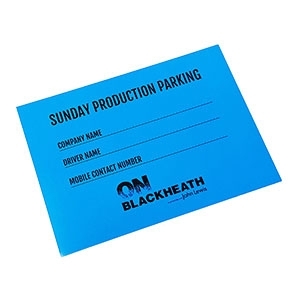 Prices start from 69p per unit. 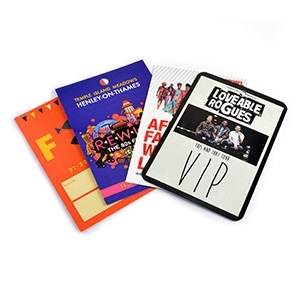 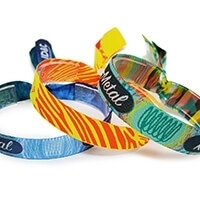 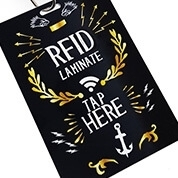 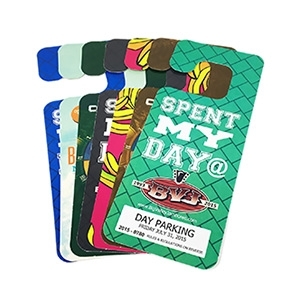 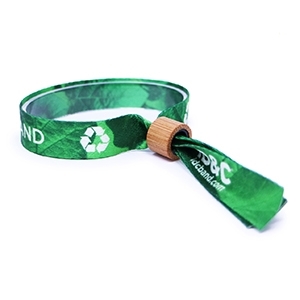 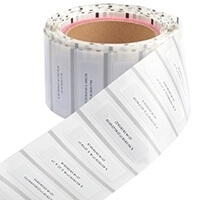 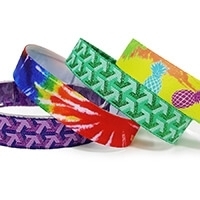 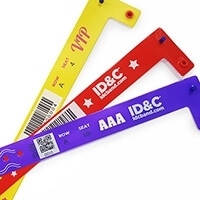 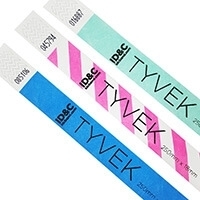 Our range of custom vinyl wristbands offers a secure access control system for your event, with full colour HD and barcoding options for efficient entry management.